30 Minutes at Your Door. We operate throughout the entire Greater London 24/7 all year round. One of our fast and professional locksmiths can usually be with you within 25 minutes. Whether it’s because you’re locked outside your property, having a problem with your lock, facing a burglary or for any other reason; when an emergency 24 hour locksmith is required, don’t look any further! Enjoy a wide variety of quality locksmith services and security products at best value 24 hour. 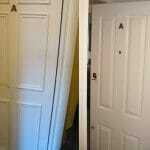 The services are provided to you 24/7 by qualified and insured emergency locksmiths. The locks, stock and tools that are required to complete different types of works are carried with our 24 hour locksmiths in their vehicles to every job! This means you are offered with more solutions to any given problem and guarantees cost-effective results. · Gain entry when you’re locked out. · Lock replacements and repairs. 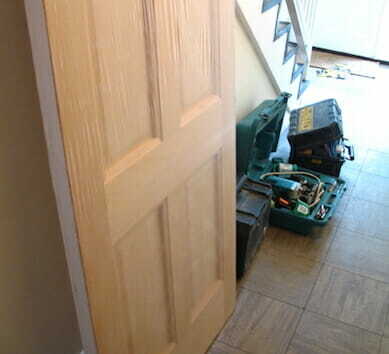 · Burglary repairs and boarding up. · Safes opening & Repairs.
. Bike and bicycle lock unlocking. Events such as losing your keys, having problems with your locks or even more traumatic situations like burglaries, can be a frightening experience, especially when they happen at night. And what a way to end your evening by finding out your keys are goodness-knows-where or locks are broken and you can’t get into your home! Those are times when a 24 hour locksmith really comes in handy. 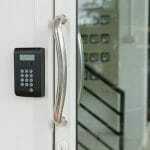 This is also a reason as to why you should have the number of a 24 hour locksmith you can trust, with you at all times. If you are here because of an emergency give our 24 hour locksmith a call at 020 8226 6866 and let us help you with finding a solution to any of your locksmith and security needs. When you find yourself in need of a 24 hour locksmith in London, the best and most efficient way to be seen by a qualified locksmith within a small time-frame is to contact one by telephone. Telephone call always works best as it will help shorten your call-out time. And peaking to a person is always good for more trust. This you should maybe do before contacting us but we’re aware some people just don’t have the energy and time to deal with DIY. If you’re still up for it explore our blog and find more about how to opening locked doors, changing locks, etc. 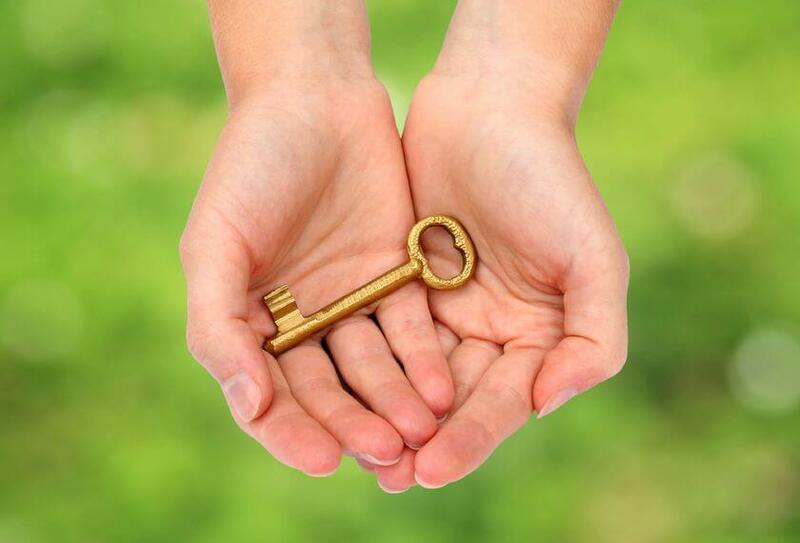 Finding a place where you can wait for the locksmith safely and reasonably comfortably is a good idea too. At night a local pub or hotel lobby can be ideal. However, ensure that the locksmith can easily find you. 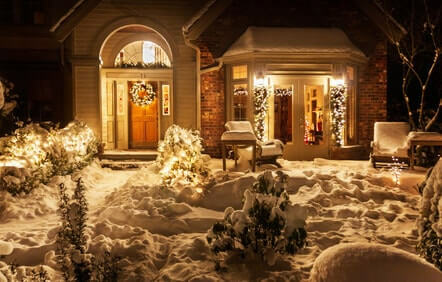 If you go inside a neighbors house, let your locksmith know where to find you. In case when you do not have a phone the locksmith can reach you, keep an eye out to ensure you don’t miss them. If your phone is locked inside your property as well it can be a good idea to have a neighbor, a friend or a person around you available for contact on a landline or a mobile phone, just in case the locksmith need to inform you of any updates regarding your booking.